This is a big idea backed by big data. We now have documented results demonstrating that patient-directed, relationship-based healthcare delivery yields far better results than the traditional production, volume, fee-for-service model of care. 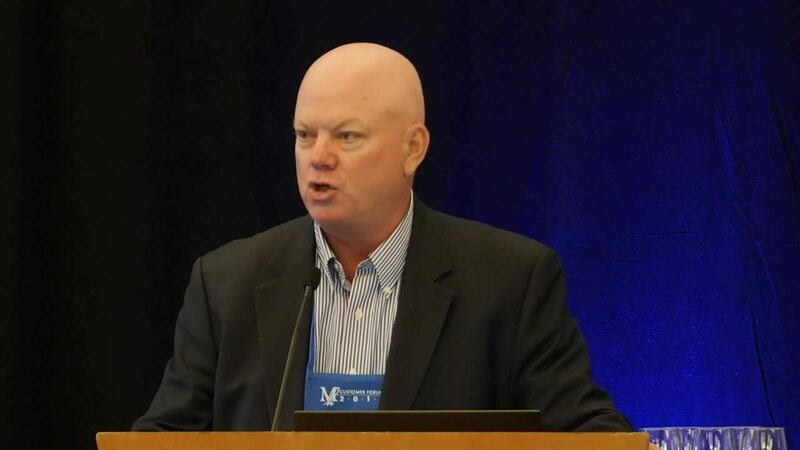 Dave Demers, MPH, vice president of analytics and business intelligence shares how clinical analytics transforms healthcare delivery and outcomes. As discussed at a recent round table on healthcare analytics, “big data is instrumental as the health industry moves from a pay-per-volume to a pay-per-value type of service. A smooth transition means getting the right data to the right people at the right time to improve outcomes and lower costs.” Healthcare providers and employers are seeking these critical insights to improve population health and reduce employee healthcare costs. At Marathon Health, we pair health analytics with high quality worksite clinical care to identify and treat high-risk employee populations. This approach allows us to target high-cost patients to ensure they receive the right care, at the right time, and by the right provider. The cost difference is significant. We see a 24 percent reduction in spend for the patients we serve. Even more pronounced is the savings for patients with chronic conditions. Additionally, health reporting and analytics display savings and volume by place of service. Under our care, patients make smarter healthcare decisions. Working with their Marathon Health provider they take better care of themselves and reduce the need for downstream expensive care from specialists, emergency departments, and hospitals. The Society of Actuaries’ recent report on Predicting High-Cost Members, states “a small proportion of members are responsible for a large part of the total health care costs. Nearly 75 percent of all health care expenditures are made by only 17 percent of the users.” This is your healthcare opportunity. You don’t know what you don’t know, and insightful health analytics can connect the dots. As an employer, it’s essential to identify and mitigate health risks within your workforce.